The next design in the Between The Lines collection, Costa Blanca, is now ready for you. If you've already purchased the Between The Lines collection you will receive an e-mail (to the e-mail address you used to purchase the collection) with a download link. Costa Blanca has garter stitch stripes, lace and beads. It's also big and very soft which makes it the perfect shawl in my opinion. The ladies at Liskeard Knit & Knatter loved it when I wore it yesterday. Tina Barrett, who's a fabulous designer, snapped this photo of me signing my book at knit group yesterday. The beads are added using the crochet hook method and there's a video demo on my Tutorials page (click on 'Knitting with beads'). I combines one 100g skein of RainCityCnits Superwash Sock in Hot Pink and one 100g skein of my own Exotic Sock in Natural Grey to create this crescent shape shawl. Neon pink and silver grey are the perfect colour combination for summer. 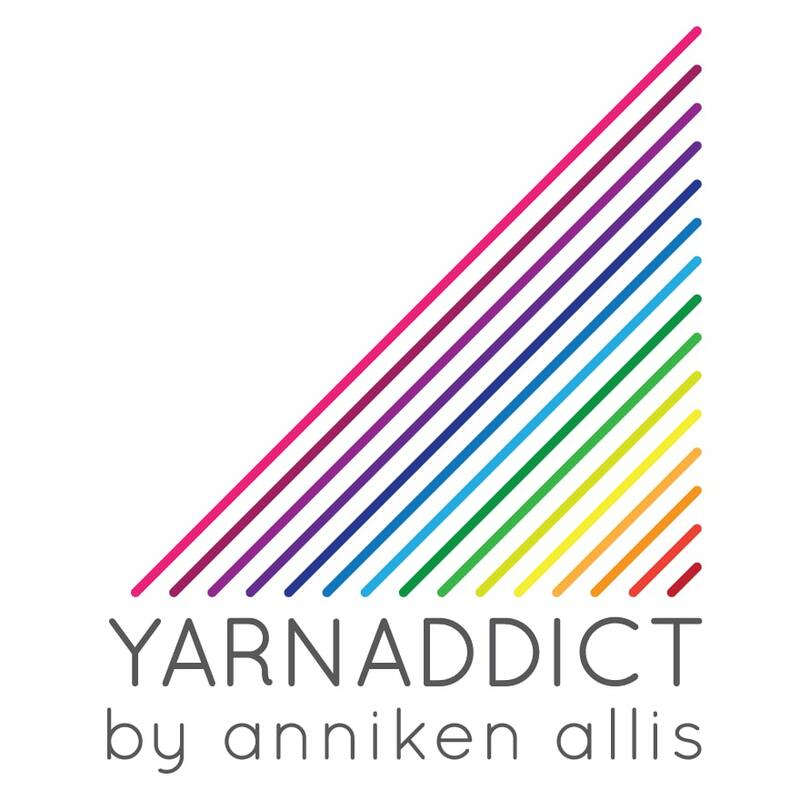 RainCityKnits is based in Canada and specialise in neon colours. I've got some of their other fabulous colours in my stash too. Until end of May Costa Blanca is 25% off, no coupon code needed. Costa Blanca is also part of the Between The Lines Collection which is only £8 until the last of the five patterns have been published. Only one more to go so make sure you get the collection now.